Adapted from the text "Amers" by Saint John Perse read by Patrice Kahlhoven & Natasha Bezriche. 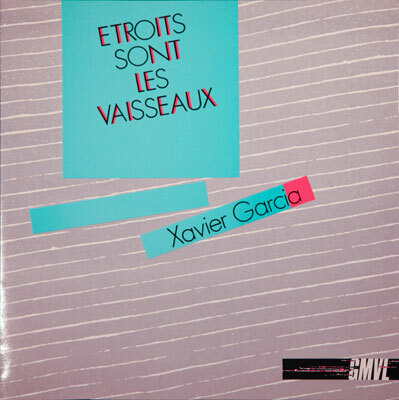 Composed in 1981 at Groupe de musiques vivantes de Lyon (GMVL) in Lyon, France. Remixed in 1985 at Groupe de recherches musicales (GRM) in Paris, France with the assistance of Christian Zanési.